1. 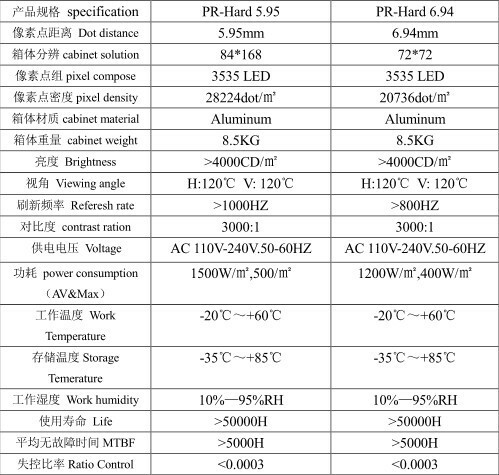 Take SMD 3535 LED for High brighness more 4000CD/SQM And Waterproof, IP65. 2. 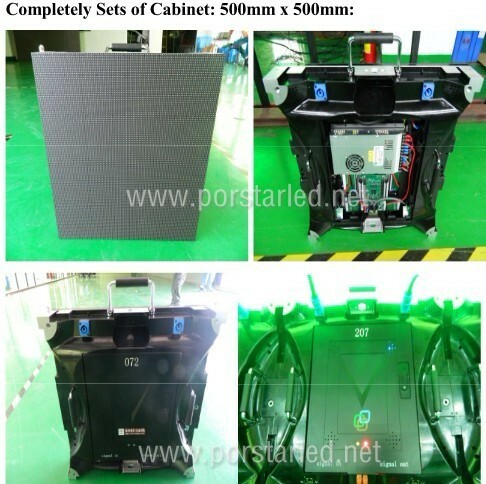 Take the Die casting Rental Slim cabinet 500mm x 500mm, the weight around 8.5KG/pc. 4. Use fast locks and easy rear cover box,easy for maintanance and fixing. 6. 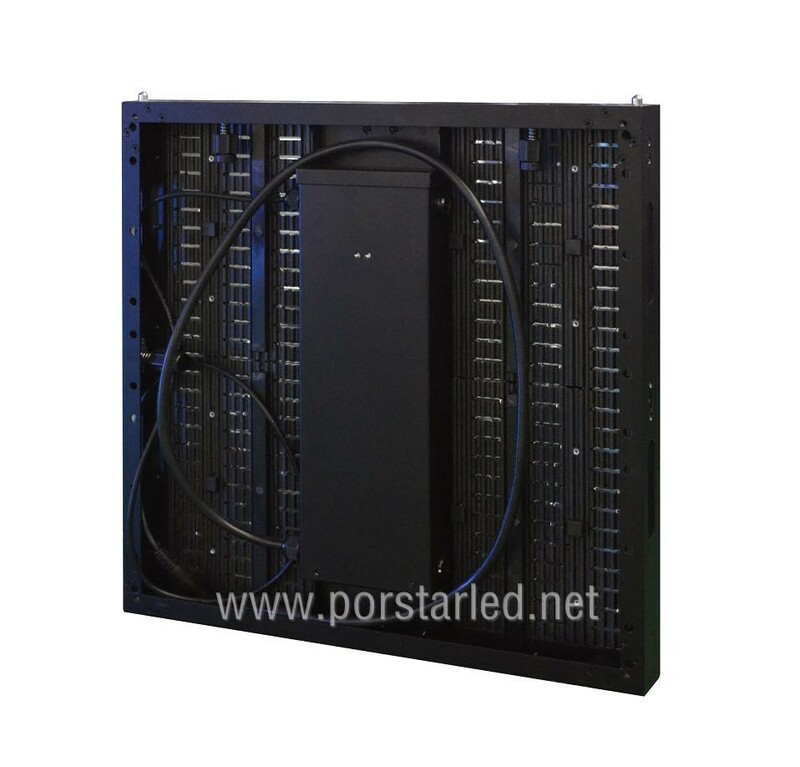 Special Rental System and uniqe in china design.